There are lots of stock photo agencies out there where you can buy high quality and affordable stock images. It is overwhelming for us to explore more options and see what’s in the market which is perfect for our needs. If ever, you haven’t explored Depositphotos yet then, I tell you, its worth for your time. This stock agency has a very affordable prices and has a unique features compared to its competitors. Above all, you can now get our exclusive Depositphotos coupon code which will give you more and more savings. Check out our exclusive offer for Depositphotos below. Get 5 free credits to download high quality images and then after your registration, the credits will be automatically applied to your account. To redeem and get the 5 free credits at Depositphotos, all you have to do is to click the button above and you will be automatically taken to the page offer to get the 5 free credits. On top of the 5 free credits, you will also get 15% discount on your first subscription or credit purchase in Depositphotos. What are doing? It’s just a few clicks away. Once you click the link above, you will be taken to a page where you can see a button to register to create your account. After clicking that button, you will be promoted a form where you need to enter your username and email address. If you are worrying about spam email from them, from our experience with Depositphotos, you don’t have to worry about that. Make sure to complete all the details in registration. Depositphotos was founded last 2009. From that time, they have maintained a good reputation in the stock photo industry so you shouldn’t get nervous when you are entering and giving your information to them. However, if you don’t want to provide some information that you are not comfortable in giving it to them, then you can just click on “Skip for now” button that you can see below each of the steps. After your registration, you will see “Congratulation! Payment completed” message. But you don’t have to worry because they are not charging you for something. 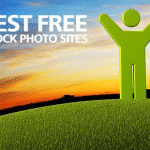 The registration for Depositphotos account is completely free. After signed up, you will also see from your account that the 5 FREE credits have been applied to your account at no cost. Cool, isn’t it? How to use the 5 FREE credits? After closing the Congratulations window, you can go to your account to see if the FREE credits have been added to your account. It should be under Pay as you go Credits. You can now start using these credits in buying images, vectors, etc. that you need in your projects. 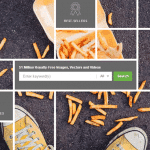 Just like other stock photo agencies, Depositphotos has a very user-friendly site with a search box where you enter your keyword of the image that you are looking for and once you press the search button, you will be redirected to the results page. Click on the image to know how much credits it needs to download. You can start exploring the stock agency by searching different keywords and applying some filters and categories at the left side of their page. 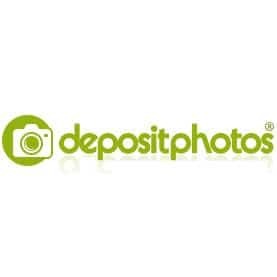 Part of the Depositphotos coupon code is you get 15% off on your first credit or subscription purchase from Depositphotos. You might have used all the 5 credits already but you don’t need to worry, you can buy more credits or subscription plan and the 15% discount will be automatically applied. Depending on your needs, you can get the subscription plan or the credits. The 15% off promotion can save you up to $11 for a daily subscription of 150 images per month which allows you to download 5 images per day. So from the original price of $69, you will just be paying $58.65 after the discount is applied, which is not bad at all. Depositphotos has different credit packages and price points. This will give you the best price and package that suits your needs. For example, without a discount, you can get 40 photo credits for $34 which will cost you $1.33 per image. 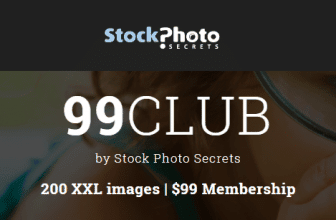 However, if you get the discounted price, that 30 images package will just cost you $28.90 or $0.96 per image. If you want to buy the largest credit package, then you are expected to save more. For example, without the discount, you will pay $480 for 500 images or that is roughly $1.04 per image but if with discount, you will only pay $408 for 500 images which will just cost you $0.82 per image. As mentioned above, that the discount is not just for credits but also for subscriptions. If you want to save much higher with Depositphotos, then subscription plan is the best choice. Their most affordable 1 month subscription plan is just $84 for 10 images a day with the discount code, which is roughly $0.28 per image. 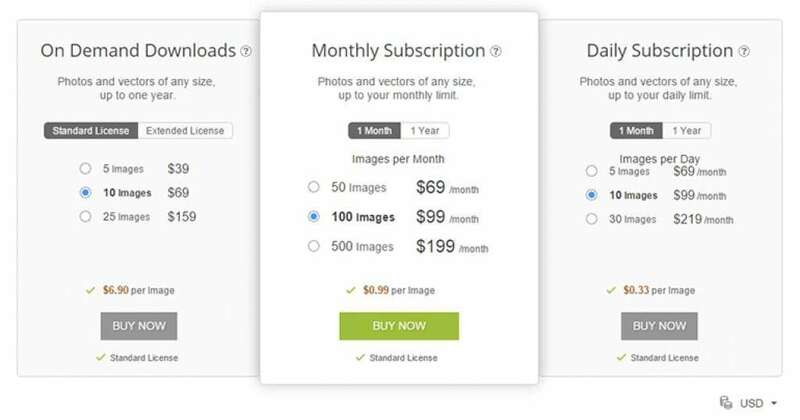 On the other hand, the highest volume package with Depositphotos subscription plan is $297 for 50 images per day which will just cost $0.20 per image. Is it affordable? Indeed. So what are you waiting for? 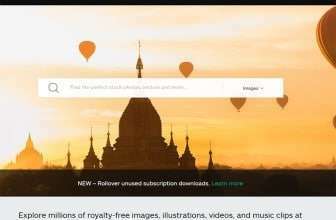 Get the Depositphotos coupon code now. 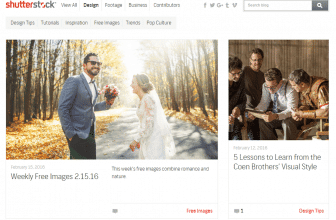 Depositphotos opened its gates for stock photo lovers and photographers in 2009 and since then it has been multiplying its image bank and popularity ever single day. They have a custom “Buy by SMS” option to order photos over your mobile phone.